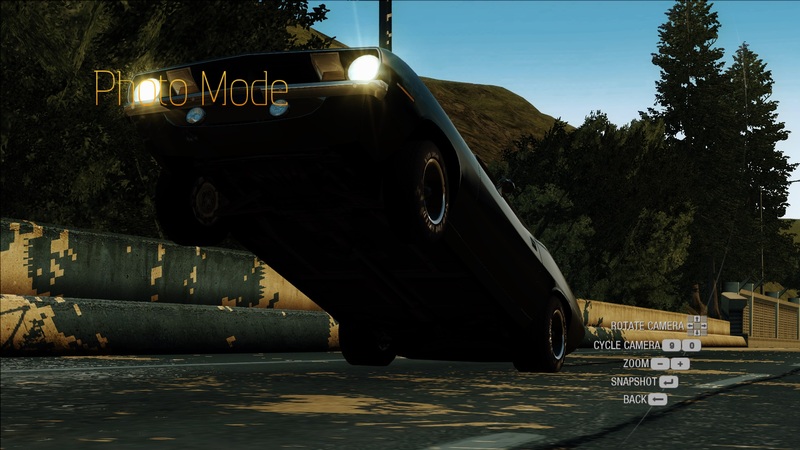 A Small script that allows the Plymouth Hemi Cuda Wheelie. Not sure why these happen and im unsure if they are fixable always backup your files! Lol... you just made my day XD Thank uuuuuuuuuuuuuuuu brother!! !